Albany Roofing & Guttering - Cleaning Services, Fascia/Soffits/Guttering, Roofer, Windows/Doors/Conservatories based in Four Marks, Hampshire. 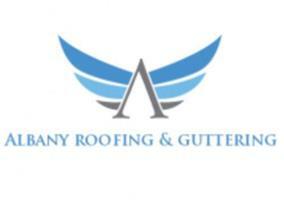 Albany Roofing & Guttering have been established for 30 years with over 35 years’ experience in the trade offering quality advice and services in the following areas. David Thompson Head Office Four Marks Alton on 01420-588392 or mob on 07894 934948.
also GRP fibre glass flat roofs with 20 year written guarantees colours of choice. Gutters cleaned repaired & renewed.